The instant pot is kinda scary isn’t it? The thought of it cooking with such high pressure alone is enough to make me not want to use it. But, once you get used it, it’s not hard! I’m going to show you exactly how to use your instant pot in this guide! 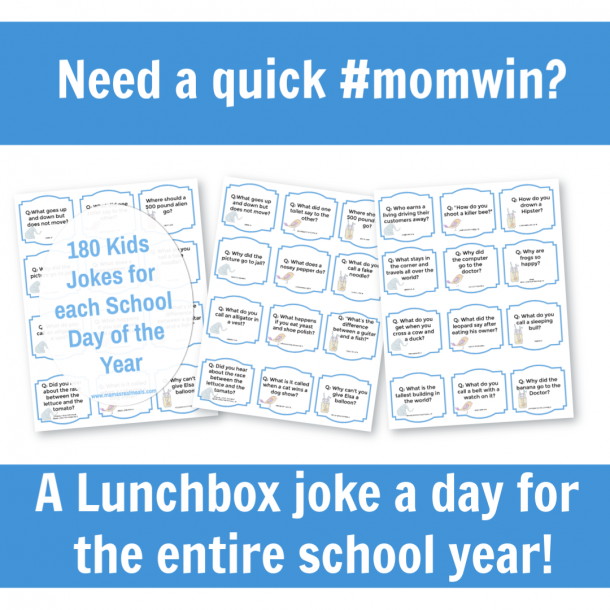 Don’t want to spend all the time reading this post? And going from post to post to get all the info? Sign up for Instant Pot School and get the training videos sent right to your inbox, so you can watch them once the kids are in bed! Ditch the overwhelm and conquer your instant pot in 30 minutes! How to use your instant pot. 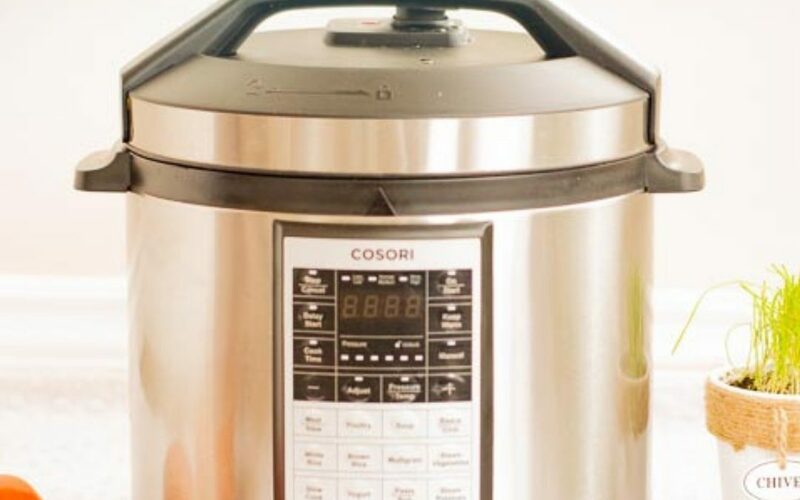 First of all,your instant pot really isn’t all that different from your slow cooker! Think of it more as a slow cooker on steroids. See how the slow cooker compares to the instant pot fully on this post here! Let’s open the lid first! If your instant pot lid is locked turn it 45 degrees and it’ll unlock. It won’t unlock if there is pressure built up! The lid is built with a safety mechanism that won’t let you unlock your lid if there is pressure built up! Second: Always make sure your ring is inside the lid and sealed properly! Third: Always make sure the pressure valve is in the locked position before making any food! 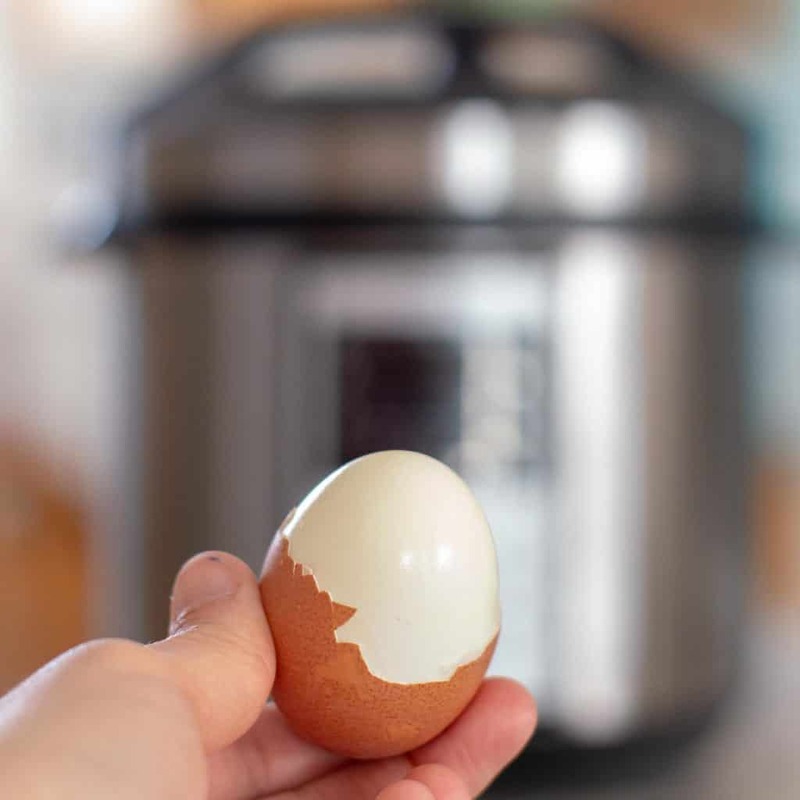 The instant pot has tons of safety measures built-in and so many things to do… and NOT to do! Check out this post where you can learn how to rock your first time by avoiding these mistakes! Is none of this really making sense? 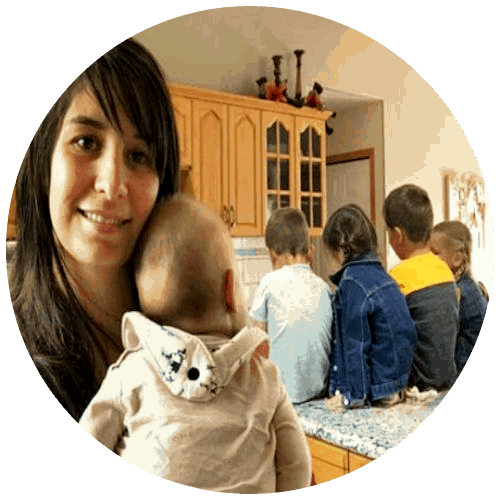 Come join instant pot school where I show you everything in quick 3 minute videos to take the overwhelm out of the instant pot! The first thing you want to do before you use your instant pot for the first time is to do the water test. All this is for is to familiarize yourself with your instant pot. The only thing you’re doing is boiling your water! 5. Hit manual cook and then cook time, change the cook time to 2 minutes using the – and + buttons. When you sign up for instant pot school get access to ALL 6 videos walking you through opening it for the first time to making your first 3 recipes! What are all the buttons for on the instant pot? Since we’re only starting with the instant pot… don’t worry about all the buttons! I’ve used mine for 3-4 months and have never used any option but the manual one. Until you start making more complicated recipes, and experimenting, you don’t need the other buttons. Other than the manual cook button, I’ve only used the sauté button, which will heat up your inner pot from the bottom just like a stove will, so that you can sauté your onions, or melt your butter! After that it’s the keep warm button, this is after your food is done cooking. Mine will automatically switch to keep warm. If yours doesn’t, use this option to keep your food warm until you’re ready to serve the food. The only point of the options is that its pre-set times and pressures. BUT the issue is, the instant pot has no way of knowing (if you’re using the chicken option) if your chicken is still frozen, if it’s cold, room temperature, or how thick it is. I truly recommend just sticking with the manual cook option (that’s what 95% of the recipes will tell you to use anyway) until you get really familiar with your instant pot and want to start experimenting. And then? All the buttons are for exactly what they say they are for! In instant pot school we go through what order to push your buttons and how to get your recipe cooking! 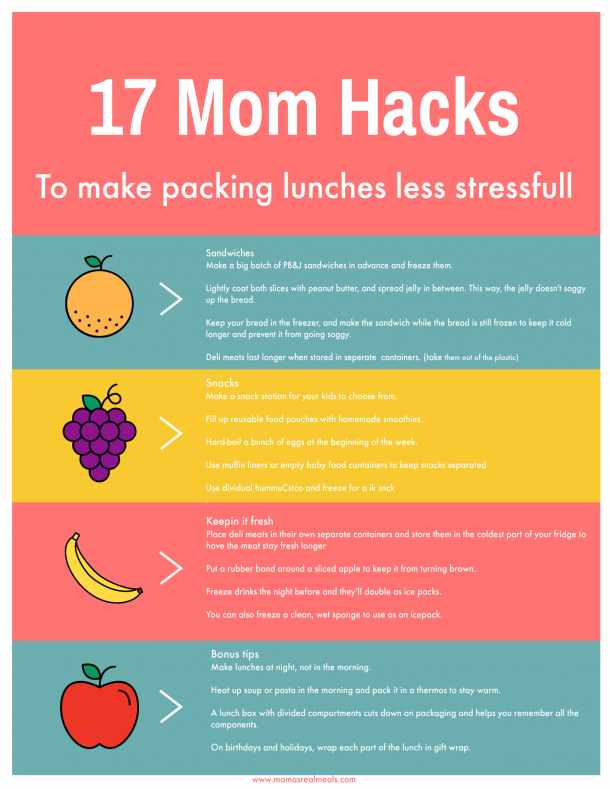 While it may look daunting it’s really not hard to do! Take the inner pot out and either put in the dishwasher or wash by hand. Then take out the ring and either put it in the dishwasher or wash by hand. In my experience, putting it in the dishwasher works best since it takes the smell out of it. If you don’t have a dishwasher, then set it soak in hot vinegar for 30 minutes if you notice that it starts to smell. Then take a soapy rag and wash the rim from the instant pot where your lid gets locked into, wiping all around. It’s also a good idea to take the guard off the pressure valve and wipe that clean too (while it’s not necessary every time,) if it gets dirty or if a film develops, your pot won’t come to pressure. All of this is pretty overwhelming isn’t it? Join our instant pot school to get access to all the videos showing you in small, quick-to-point videos that will teach you everything you need to know to use your instant pot the first time! Not only will your instant pot become approachable, but you’ll also learn how to go from being intimidated to cooking your first 3 dishes! Ready to try cooking? Start with these simple beginner recipes! Learn how to cook hard boiled eggs! 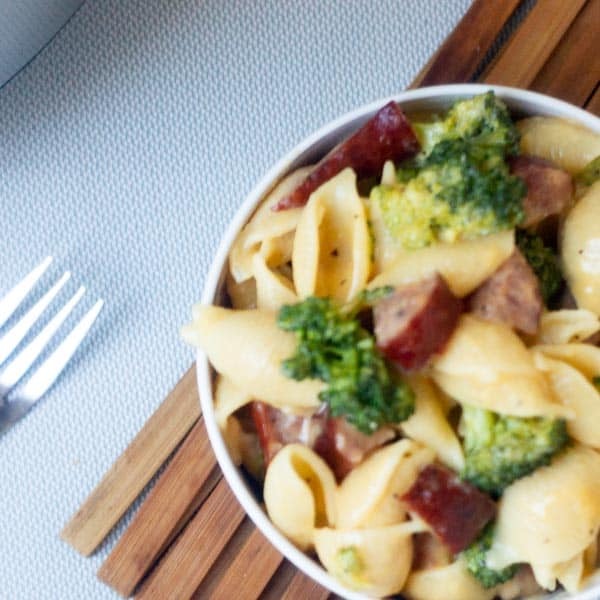 Make Broccoli and Sausage Mac n Cheese! 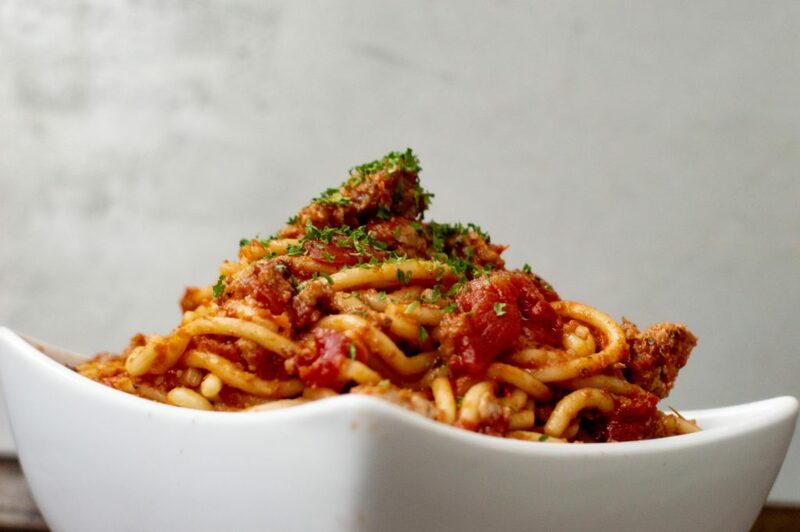 Make Spaghetti in the Instant Pot!